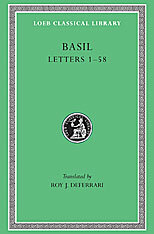 Basil the Great was born ca. 330 CE at Caesarea in Cappadocia into a family noted for piety. He was at Constantinople and Athens for several years as a student with Gregory of Nazianzus and was much influenced by Origen. For a short time he held a chair of rhetoric at Caesarea, and was then baptized. He visited monasteries in Egypt and Palestine and sought out the most famous hermits in Syria and elsewhere to learn how to lead a pious and ascetic life; but he decided that communal monastic life and work were best. About 360 he founded in Pontus a convent to which his sister and widowed mother belonged. Ordained a presbyter in 365, in 370 he succeeded Eusebius in the archbishopric of Caesarea, which included authority over all Pontus. He died in 379. Even today his reform of monastic life in the east is the basis of modern Greek and Slavonic monasteries. 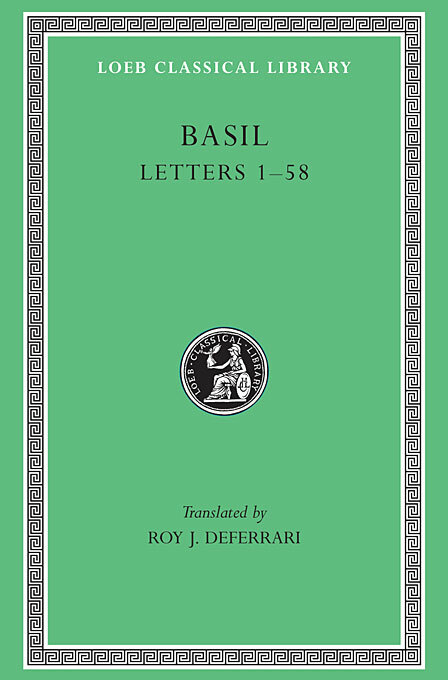 The Loeb Classical Library edition of Basil’s Letters is in four volumes.